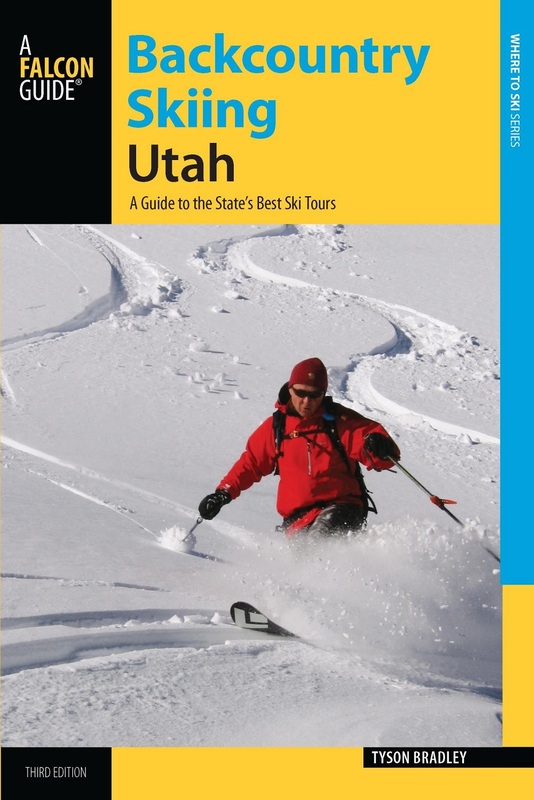 Backcountry Skiing Utah: A Guide to the State’s Best Ski Tours offers a delicious taste of each mind-blowing, jaw-dropping zone in Utah. Each zone has enough terrain to make you rethink your life commitments. The best of the best from Logan’s section of the Wasatch all the way down to the Henry mountains which the locals are trying to keep for themselves. SLC-based guide Tyson Bradley went and explored and spilled the beans. But they aren’t rated so you’ll have to find out for yourself which section has the best skiing by skiing them all.